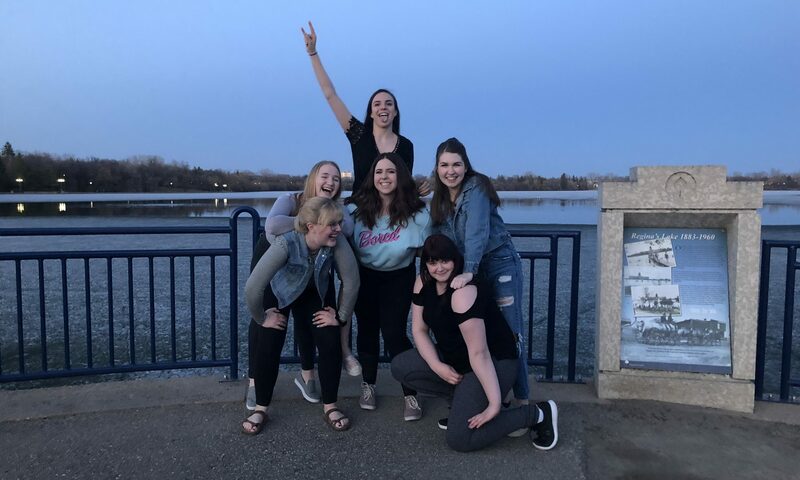 I'm Shaleen Hengen, and I am a second-year University of Regina student in the faculty of education. This blog is (currently) dedicated to my experience using new forms of educational/helpful technology, my calligraphy escapade, and my journey through ECS courses. My plans are to become a secondary math and history teacher (which is an interesting blend of topics, I know), and this blog will help to outline my experience. Feel free to leave a comment on and to share my posts!